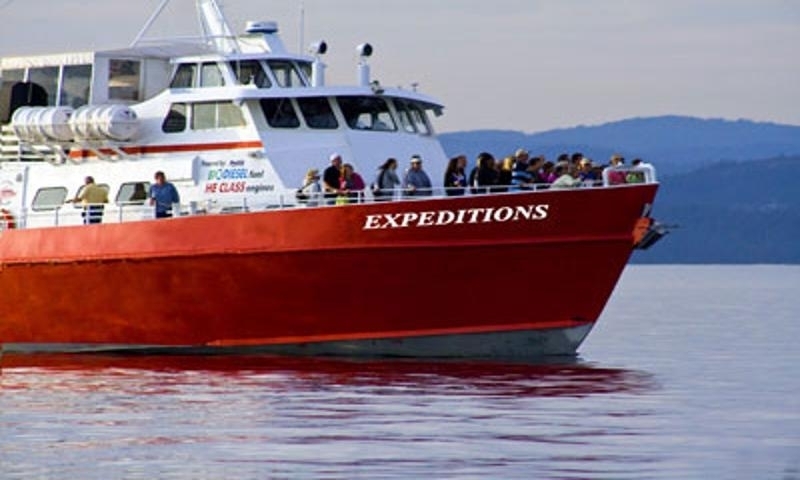 Take a guided tour in the Port Angeles area for whale watching or sea kayaking on Puget Sound or mountain adventures you’ll never forget. See how alpaca fur turns into wool, face off with big game from bison to tigers right in your car or hit Hurricane Ridge for snow fun and more. Like crab? Scuttle in to the Dungeness Crab Fest. Art festivals? Gotcha covered. Concerts on the pier? Bingo. Or check out other unique events. Need a break from the great outdoors activities? Rev up with drag racing, explore galleries and museums and enjoy a wide range of activities. 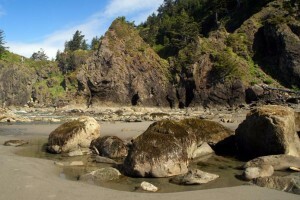 There’s more to the Olympic Peninsula than hiking! 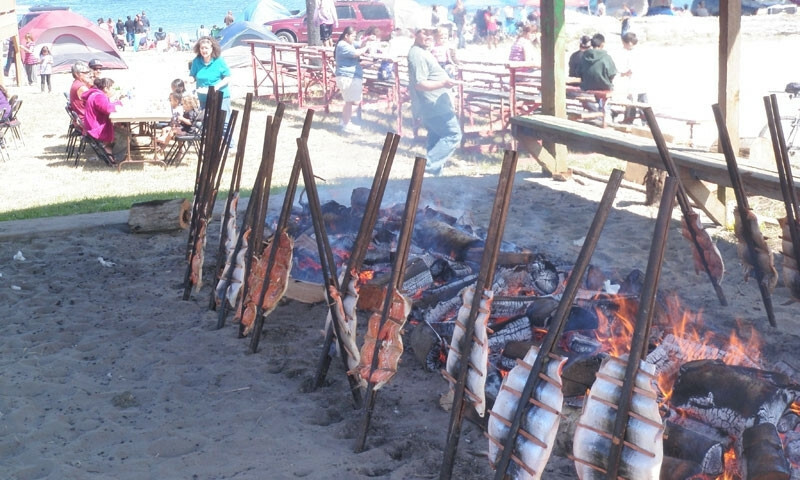 Take advantage of a plethora of arts and entertainment opportunities while searching for things to do in Port Angeles, Washington and the region beyond. 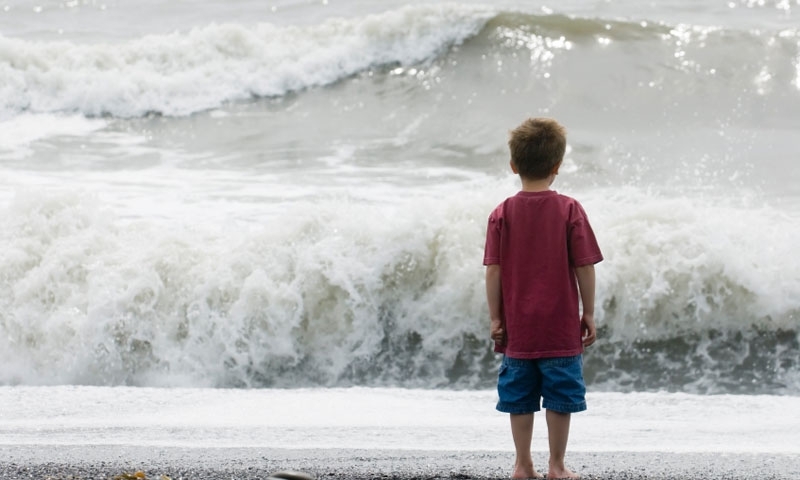 Port Angeles things to do include browsing art galleries, attending musical performances, taking advantage of the nightlife, and even watching a little drag racing. 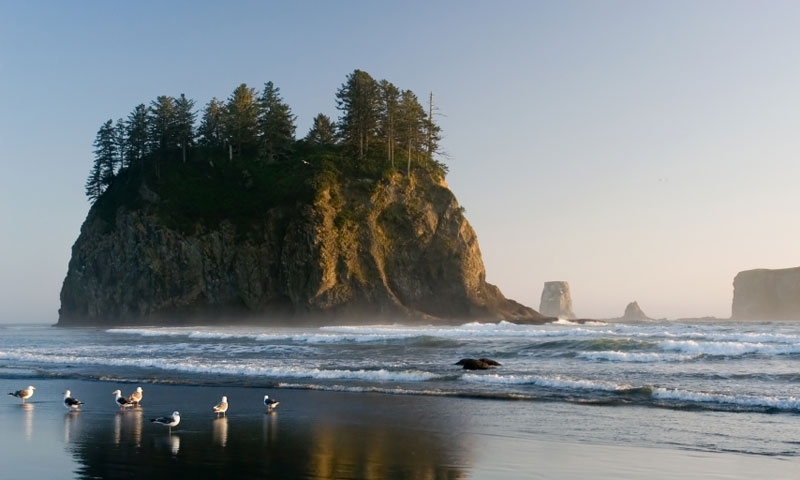 Connect with travelers planning a visit to Olympic National Park.